We're just back from a week away in London, with lots of pictures... 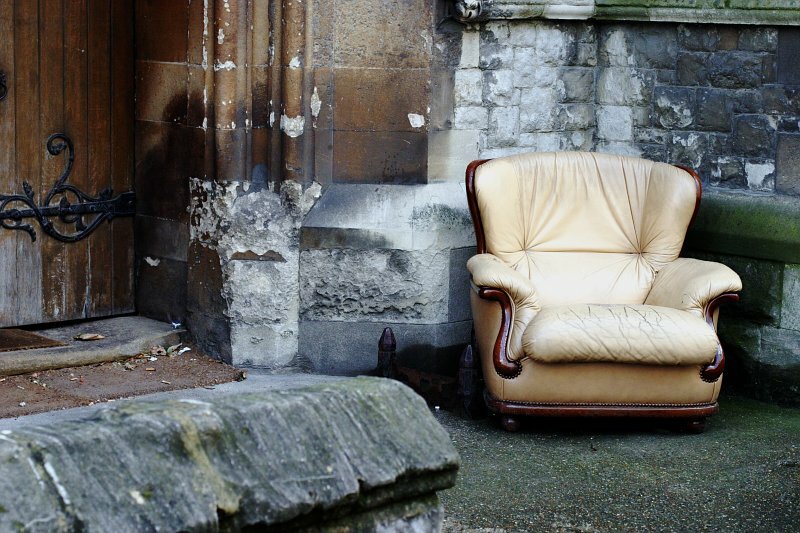 This is a shot of an old chair outside St.Jude's Church Courtfield Gardens on Collingham Road, not far from our hotel. 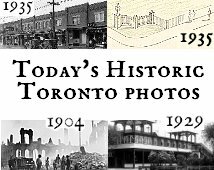 I've geotagged and dated a bunch of historic photos from around Toronto. Click here to see photos from today's date in history. Or you can also see the set of historic photos by Toronto neighbourhoods here. This work is licensed under a Creative Commons License by David Sk, 2004-2016.